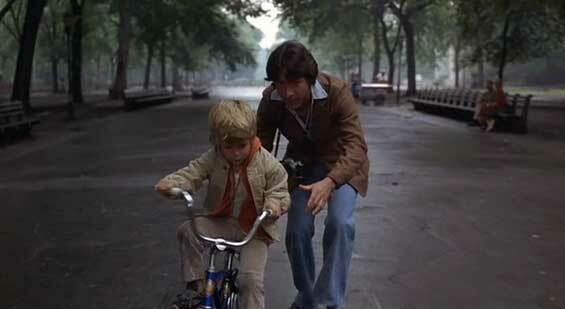 Kramer vs. Kramer – Did You See That One? Ted Kramer (Hoffman) is a career-minded man who has stayed focused on making a living. His focus is dramatically changed when his wife Joanna (Streep) leaves him. Now Ted is juggling his career with his new job as a single parent to his son Billy (Henry). As Ted and Billy adjust to their new life, Joanna attempts to force her way back in. Now she’s seeking custody of the child she abandoned and Ted is going to fight to keep his son. This is a wonderful drama based on the novel of the same name by Avery Corman (Oh, God!). The screenplay was written by Robert Benton (Places in the Heart), who also directed the movie. The film stars Dustin Hoffman (Midnight Cowboy) and Meryl Streep (The Devil Wears Prada). In addition, the cast includes Justin Henry (Sixteen Candles), Jane Alexander (Brubaker), and JoBeth Williams (The Big Chill). This film earned nine Oscar nominations and won five awards. The wins included Best Picture, Best Director, Best Actor (Hoffman), Best Actress (Streep), and Best Adapted Screenplay. This story is an interesting look at feminism, family values, and parental rights. The story comes from the popular book of the same name, written by Avery Corman. Director Robert Benton took on the job of adapting the book for the screen before he stepped behind the camera. The result is an Oscar-winning screenplay that taps into the emotional core of the story. No punches are pulled, and nothing feels contrived or serendipitous. Instead, the story allows the world to work on the characters much as it does real people. The dialogue is powerful as well, often allowing the characters the express the raw emotion that comes with a broken home life or a failed marriage. Overall, this movie tells a wonderful story using emotion as a powerful tool to cut to the heart of the matter. 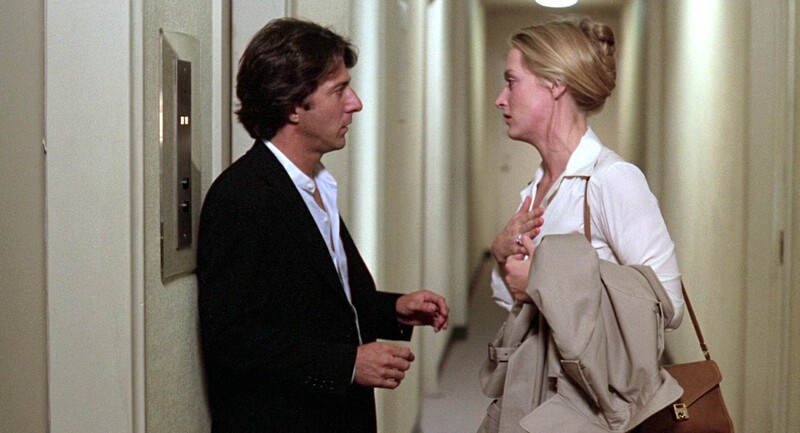 Dustin Hoffman and Meryl Streep lead an incredible cast with their amazing performances in this film. 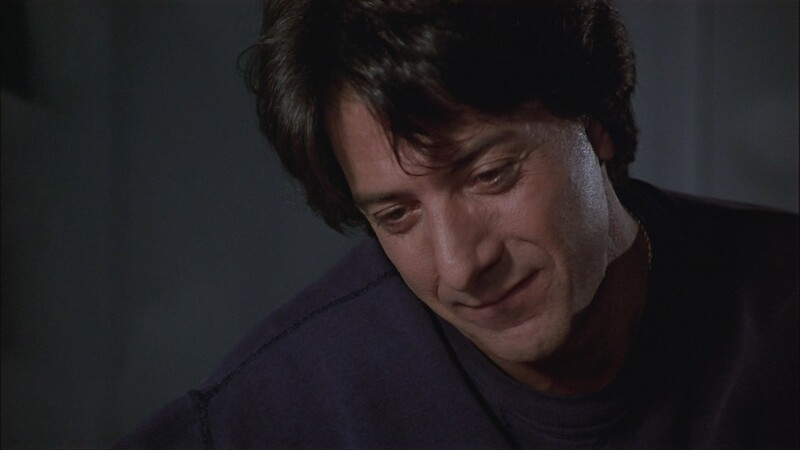 Hoffman has a raw emotion and a great connection to Justin Henry’s character in the film. 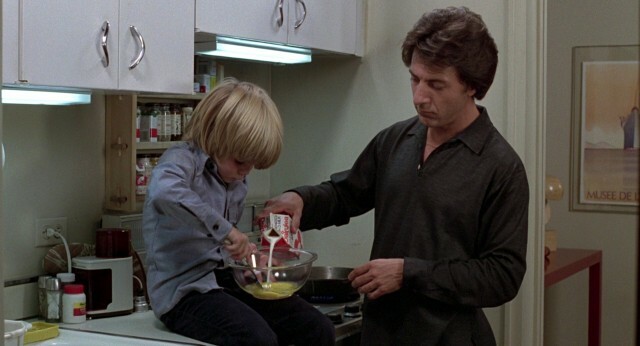 The father-and-son dynamics between the two have a wonderful realism and chemistry to them. 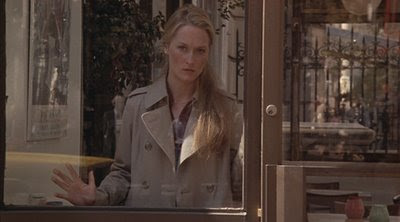 Meryl Streep is also wonderful as the conflicted and confused Joanna. The two of these stars put together work that was worthy of the Academy Awards they won. 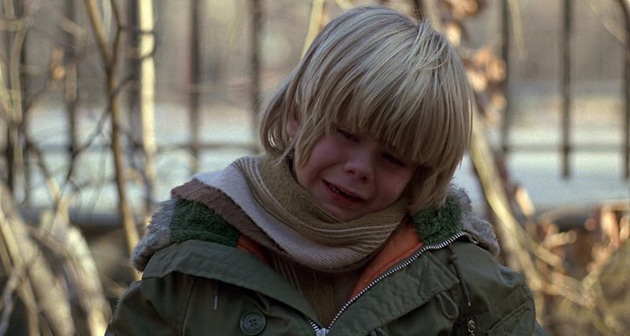 In addition to the Oscars awarded to Hoffman and Streep, the young Justin Henry was nominated for an Oscar for Best Supporting Actor for his work as the young Billy. His performance is emotional and wonderful to watch. It’s easily one of the better performances from a child actor that I’ve ever seen. Jane Alexander also earned a Supporting Actress nomination for her work in the film. These two, along with JoBeth Williams do a great job in their roles as well. From an acting standpoint, this is a great movie. This film was also nominated for Best Cinematography and Best Editing at the 1980 Academy Awards. In addition to a great story and wonderful acting, the film is put together beautifully. The sets and locations chosen seem to fit into the very real world the story is a part of. 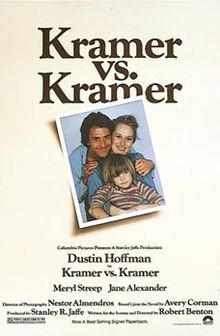 Greg Ferrara, writing for Turner Classic Movies said, “Kramer vs. Kramer didn’t just set box office records for family drama, it changed the very way people thought about divorce, family and child custody.” I think this is a great way to sum up the powerful story told in this incredible movie. If you’re a fan of films like The Big Chill or Ordinary People, I think this is one worth seeing. Like the two films I mentioned, this is a movie that focuses on real people in real situations. The effects of society and family are not overdone or ignored, but instead work in very relate-able ways. Despite the age of the film, the story feels just as relevant today. I would also recommend this to anyone who loves good drama. I give this one 5 out of 5 stars. A very heartfelt and emotional movie, regardless of if you were a child of divorce or not. Good review. It’s interesting because I don’t have a personal experience with divorce, but it still hits home. Thanks for reading the review!